The García-Oller sisters of Puerto Rico, with their family legacy of artistic talents and creativity, have never stepped away from their hereditary passion to design and create beautiful objects despite each being professionally trained in different career fields. This accessories and gifts online shop, a reflection of their shared passion, has been created to offer their customers with handmade pieces that are either one-of-a-kind pieces or limited editions. Each piece is characterized by the sister's distinctive taste, attention to detail and outpour of love, uniquely handcrafted by the sisters for you. 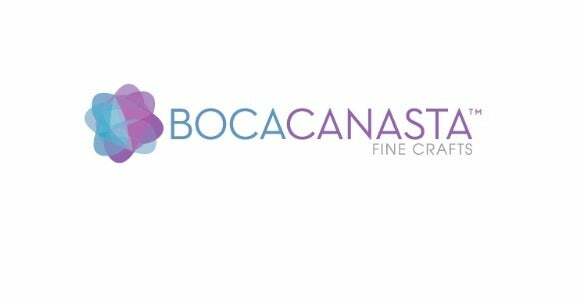 BOCACANASTA™ is a family owned brand where new treasures are assembled for the authority of distinctive style. Please remember that as every item is handmade, no item is identical to the next. Warm hugs & kisses from the Caribbean sisters! Thank you, love you endlessly!